FINALLY! Jamcruise 17 partial details have arrived! This year the cruise will be held on January 15-21, 2019 on the Norwegian Jade, which is the same boat as last year. Your eyes did not deceive you, you read this right, Jamcruise will be embarking on a SIX NIGHT ADVENTURE this year, which means an extra port stop, more music and TONS OF FUN! 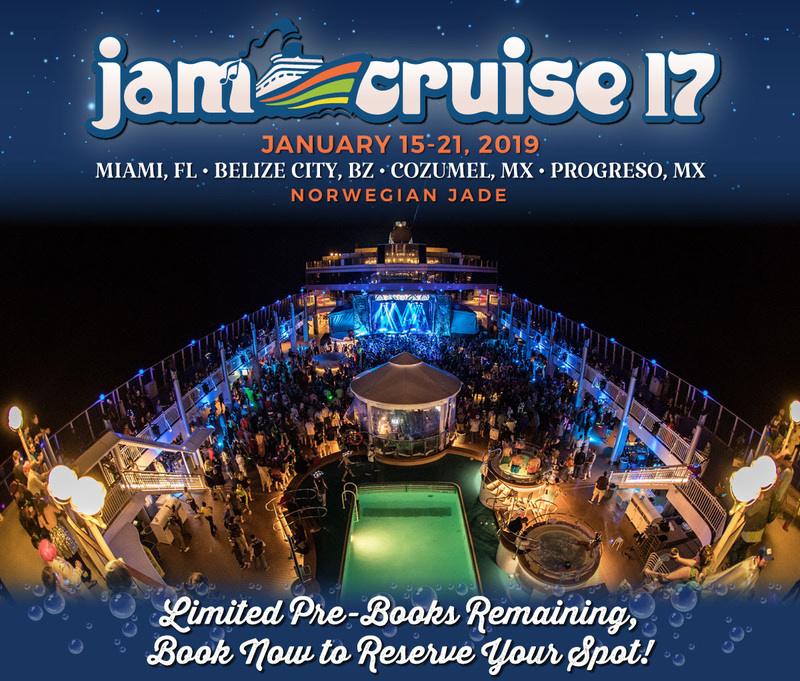 This year the cruise will leave from Miami (FL), and cruise to Belize City (BZ) (a port which was passed over on Jamcruise 15 because of weather), Cozumel (MX), and Progreso (MX) all aboard the Norwegian Jade. 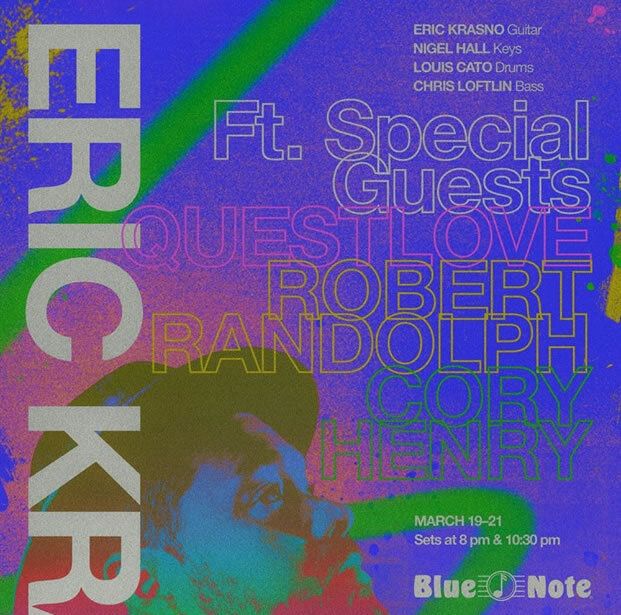 1 Special Guest will be featured each night.